Learning to interpret food labels was an uphill battle for me. I became extremely overwhelmed at all the of the ingredients to avoid and their different possible pseudonyms. The food industry plays some very dirty and deadly tricks to make us buy their stuff. 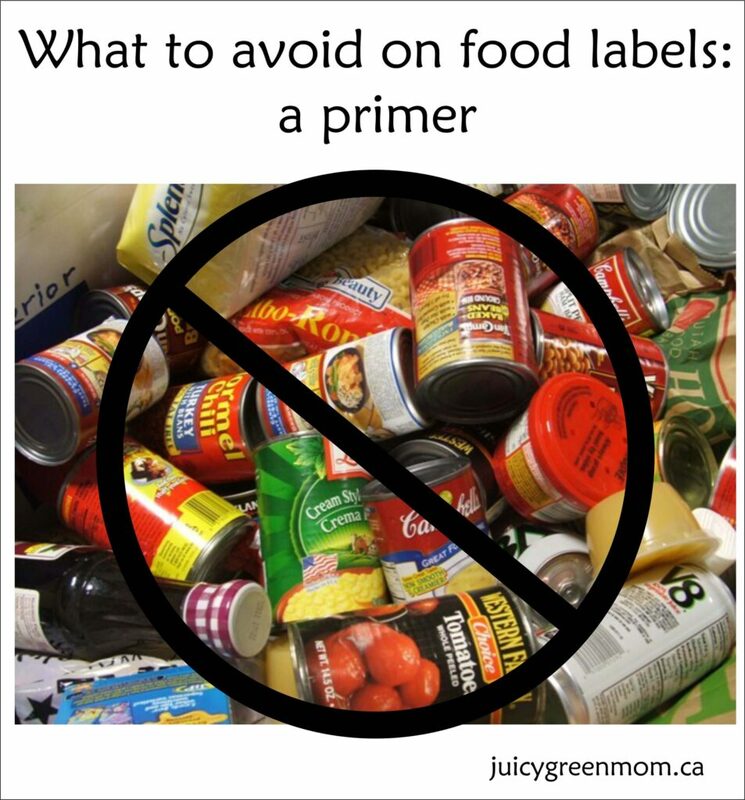 So here’s a quick and dirty primer on what to avoid on food labels if you want to continue into the world of greener eating. High Fructose Corn Syrup (HFCS) found in anything you can imagine and more: also can be labelled as “corn sugar“. It can cause insulin resistance, diabetes, hypertension, increased weight gain, and is most likely made from GMO corn. Sugar is found in pretty much any processed food. Why is it bad? It changes metabolism, raises blood pressure, and alters the signaling of hormones in your body. If it’s not a naturally-occurring sugar, say no! Artificial sweeteners are touted as appropriate sugar substitutes, most often found in ‘diet’ versions- but they really aren’t. They trick your brain into thinking you need to eat more, so you end up overeating. Sodium Nitrites & Sodium Nitrates in deli meat, bacon, hot dogs: also can be called variations on “celery extract“. I first found out about the secret names for this when I was stupidly buying the “naturals” types of deli meat. These can cause colon cancer and lead to diabetes. If you live in Edmonton, Sunworks Organic Farm is now the only place I get deli meat, bacon, and hot dogs from – and it is so amazingly delicious. MSG (monosodium glutamate) found in canned soup, instant noodles, salty snacks, and many other processed foods: also can be called modified yeast, maltodextrin, sodium caseinate, autolyzed yeast, autolyzed yeast extract, yeast extract, autolyzed vegetable protein, hydrolyzed vegetable protein, hydrolyzed pea protein, natural flavoring, disodium guanylate, disodium inosinate, caseinate, textured protein. It’s a neurotoxin. Really bad news. Can contribute to neurological disorders like seizures and migraines, and neurodegenerative diseases like ALS, Parkinson’s Disease, Alzheimer’s Disease, and Huntington’s Disease. Artificial or Natural Flavours found in all kinds of processed foods. If “flavour” is on the label, it’s just bad for your health. Here’s an in-depth look at it from EWG (Environmental Working Group). Hydrogenated Oil found in margarines, baked goods, breads, chips and such. Healthy oils do NOT need to be hydrogenated – which basically strips oils of all their nutritional benefit and turns them into poison. We have been told by the food industry that margarine is somehow healthier than butter, and it is an outright lie. Choose real butter over nasty hydrogenated stuff! Potassium Benzoate & Sodium Benzoate found in drinks, salad dressings, syrupbs, jams, olives and pickles. These preservatives can easily convert into carcinogens and damage the mitochondria of DNA. Artificial Colouring found in beverages, candy, baked goods, fruit cocktail, gelatin, desserts, etc. Specifically, Blue 1 & 2, Green 3, Red 3, and Yellow 6 have all been linked to thyroid adrenal, bladder, kidney, and brain cancers, as well as chromosomal damage. Potassium Bromate found in breads: possible carcinogen. Soy Lecithin and Polysorbate 80 found in ice creams, chocolate and other processed creams. Both have negative health impacts. Preservatives like BHA, BHT, Potassium Sorbate, and Propyl Gallate are all linked to cancer. It’s a long list and definitely can be overwhelming. But it is certainly worth taking your time to read labels and avoid these for your family’s health! For another resource, Environmental Working Group (EWG) has just launched their new Food Scores program where you can search for products and find their scores based on nutrition, ingredients, and processing. If your products are in their database, it’s worth trying out! They have an easy app for it as well. 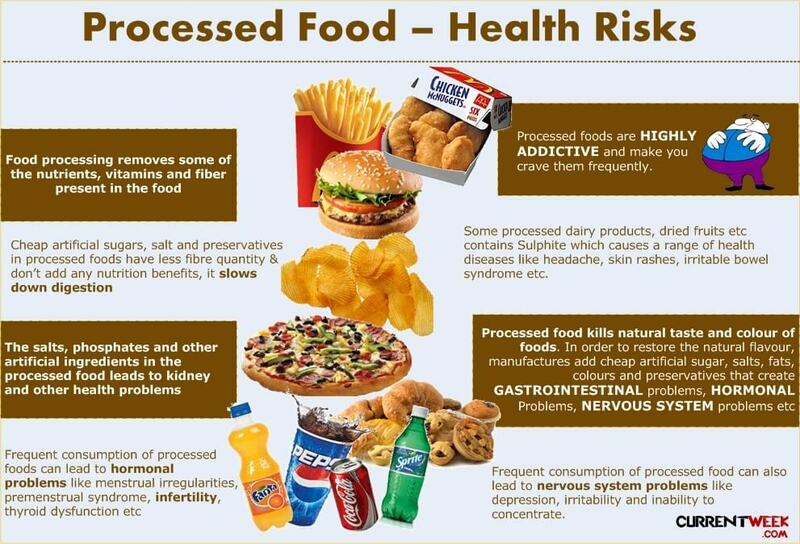 And here’s a little infographic from currentweek.com about processed foods. What do you avoid on food labels? Is Wireless Woeful to our Health? The other overwhelming part is that the research on these things is often inconclusive, and there are always many different points of view on anything nutrition related. I think a good rule of thumb is that when they take a substance that may occur naturally in some foods, but isolate and concentrate it to a level that you would never find in the natural food, that often causes problems. If you consume lots of it. So true! Thanks for bringing up that very important point! here is another resource to learn about food safety/additive issues and also about nutrition and the human body. : center for science in the public interest is based in the usa and publishes “nutrition action”, a short magazine full of scientifically up-to-date information. it assumes the reader is an intelligent layperson and offers clear info and explanations with references to sources. 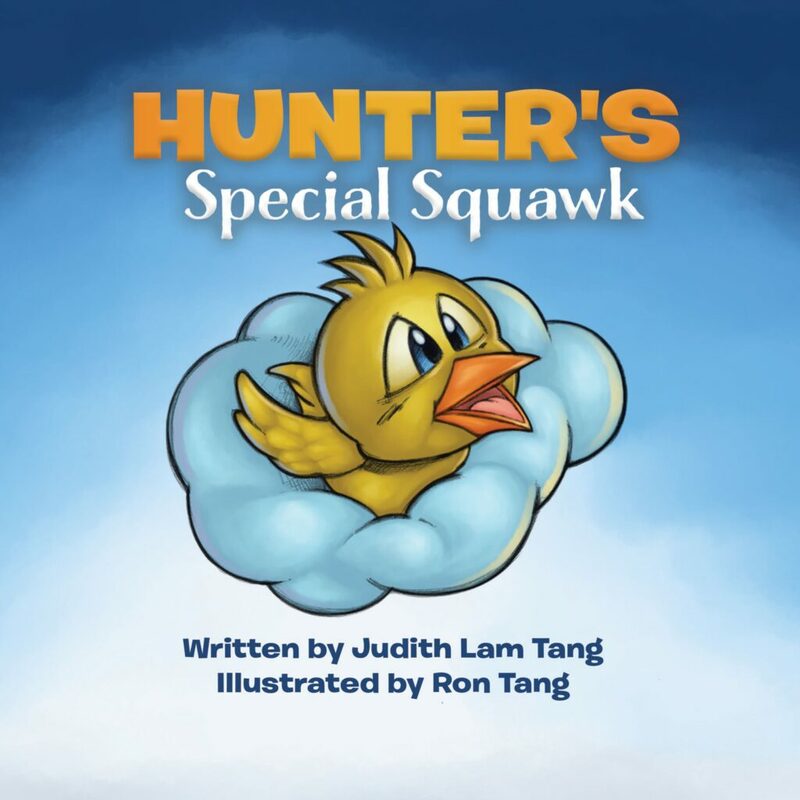 Thanks for sharing this resource! I will definitely look into it! Another reader sent me an email with another great resource. Thanks for sharing resources, everyone!